Two people were killed and four missionaries for the LDS Church serving in the Utah Logan Mission suffered injuries in a crash near Preston, Idaho Wednesday. 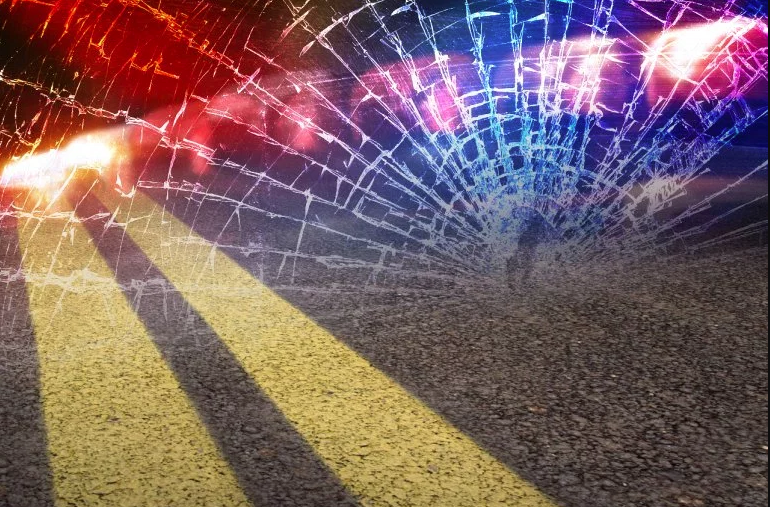 According to a statement from The Church of Jesus Christ of Latter-day Saints, the crash occurred on US-91 near Preston, Idaho Wednesday afternoon. Idaho State Police say the crash occurred as a man driving a Jeep was traveling southbound and went to make a left turn onto Cub River Road in front of the northbound vehicle carrying the four missionaries, which struck the Jeep on the passenger side. An LDS Church spokesman says that while all four missionaries survived and are expected to recover, the driver and the passenger in the other vehicle were killed. “Our hearts go out to their families and loved ones at this tragic time,” an LDS Church spokesman stated.